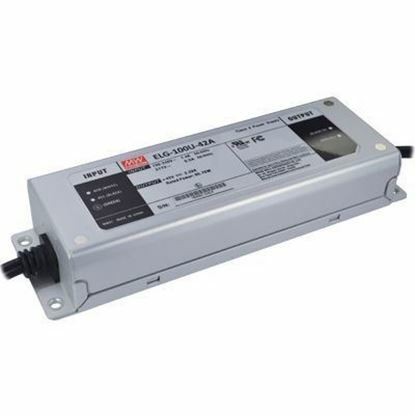 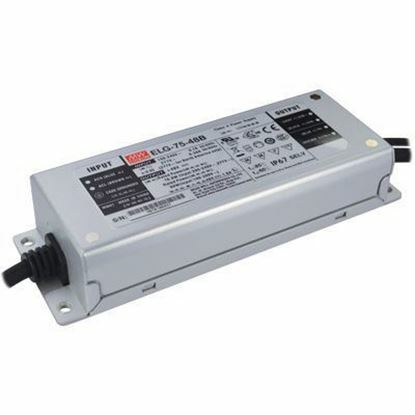 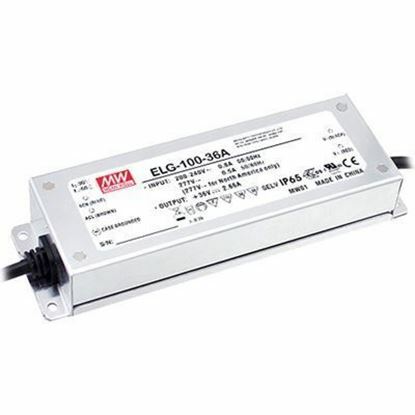 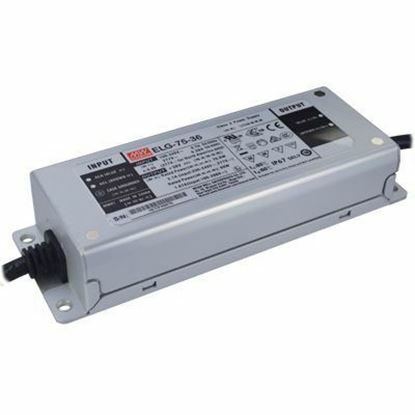 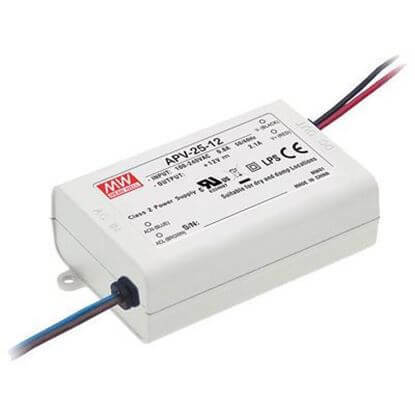 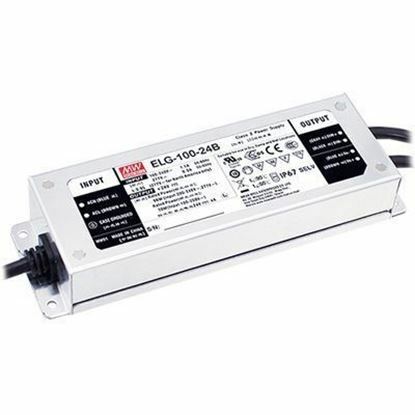 Our UL Class 2 LED power supplies meet the US power supply safety standards used to regulate low power sources. 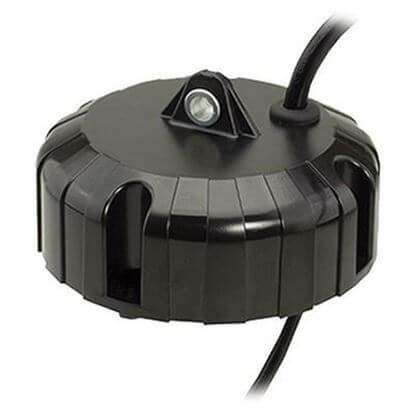 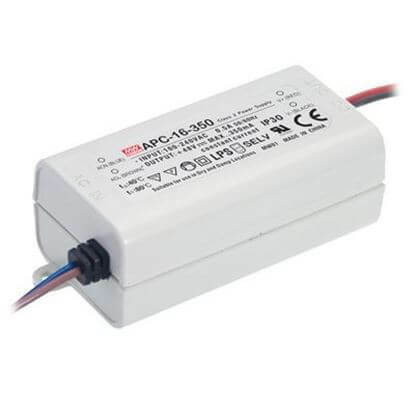 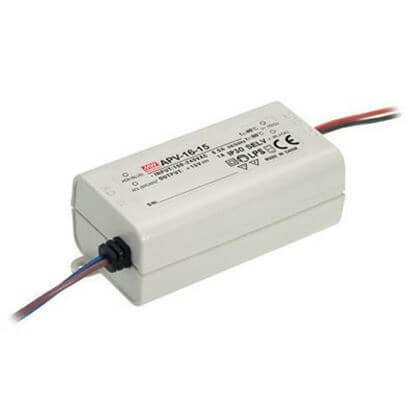 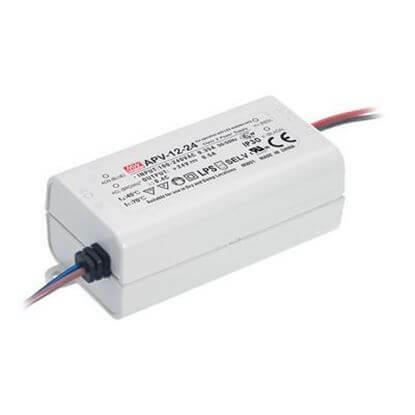 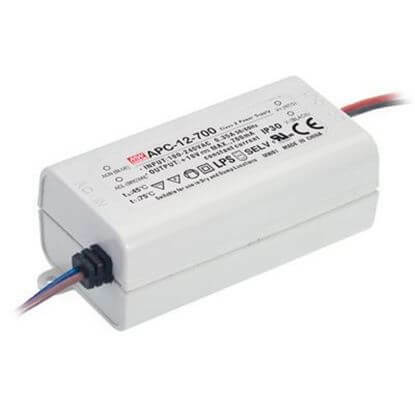 The UL Class 2 standard limits the output power to be less than 100W, output current to 5A, output voltage to 60Vdc and leakage current to be less than 0.75mA. 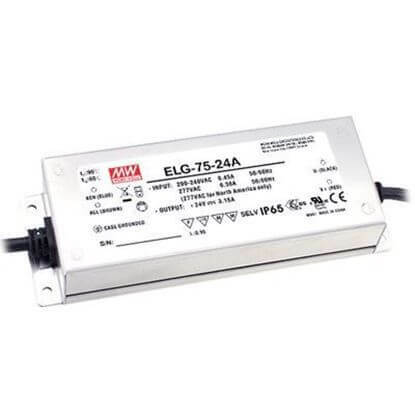 Our technical sales team can help you select the ideal Class 2 LED power supply or Class 2 LED driver that meets all your specifications.